Augusta Orthopedic & Sports Medicine Specialists is a comprehensive medical and surgical practice devoted to the care of musculoskeletal problems. 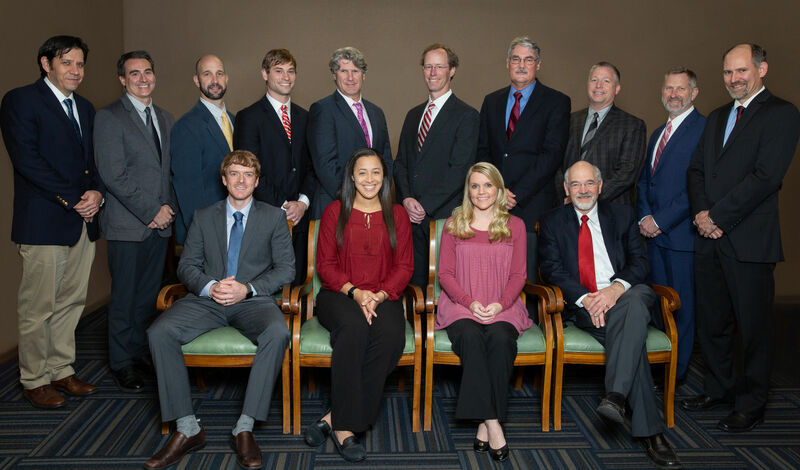 Over the past forty years, we have consistently provided the greater Augusta area with compassionate orthopedic care of the highest quality. We thank you for choosing Augusta Orthopedics. We feel it is our privilege to take care of your orthopedic problems and appreciate that you have chosen our practice. We hope you find this site to be an excellent resource.